Buying a new roof is a very big and important decision. It’s not something that you want to just jump into without doing some research first. With all of the different types of roofing materials out there, it might make the whole deciding process a bit harder. 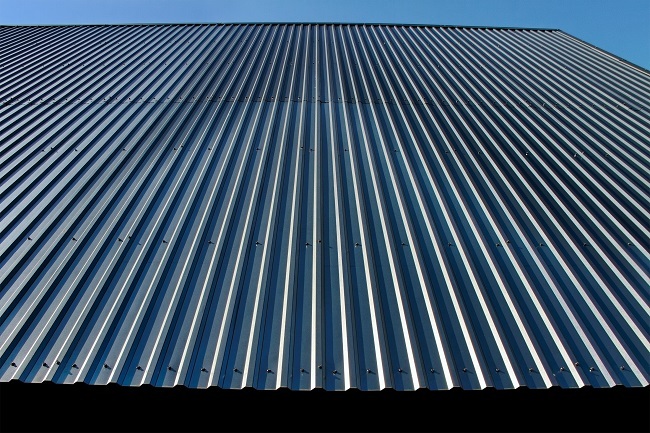 Steel roofing is one type of roofing that should definitely be considered. The life expectancy of a steel roof is exceptionally long, even as long as the life expectancy of the house itself. It’s lightweight and easy to have installed. The whole installation process is quick and leaves you with an amazingly durable and long-lasting roof to enjoy for many years to come. Steel roofing has a very strong resistance to so many important things, such as rain, snow, high winds, fire, insects, mildew, and rot. Steel roofing is given a class A fire rating, which is the highest fire rating that a roof can get. It is practically completely waterproof, proving itself as impervious to the elements. The surfaces are hard, slippery, and designed to interlock. Another amazing advantage of steel roofing is its ability to save energy. Because metal reflects heat from the sun, it will minimize the amount of heat that your home gains during the day. This means that you are able to conserve the energy needed for your air conditioning. Contact us today at Roofity for more information on the advantages of steel roofing and why it would make a good choice for your home. If you’ve decided on a shingle roof, you’re probably trying to choose the right type of shingle roof for your needs. To aid in your research, here are a few benefits of choosing an asphalt shingle roof. Asphalt shingle roofs are less expensive than other options, like cedar. They’re great if you want to upgrade your roof but don’t have a large budget. They also last a relatively long time for the amount they cost. 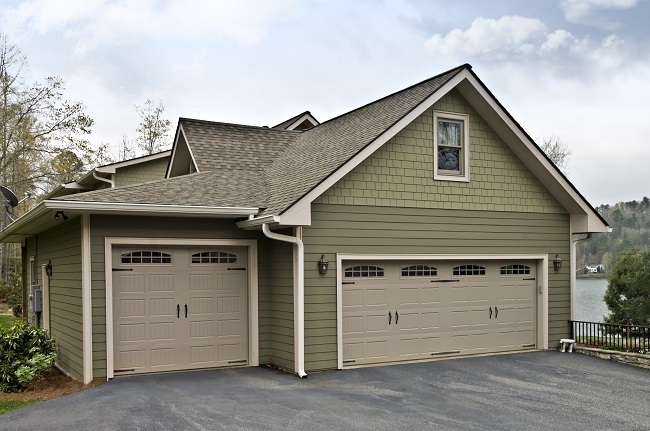 If you like the look of cedar, asphalt shingles can mimic cedar’s appearance. Unlike metal roofing systems, you don’t have to remove a large piece of the roof when part of the roof incurs damage. You just take off the damaged shingles and replace them with new shingles, which is a relatively easy task. If you long for a certain roof color, asphalt shingles are a good choice for you. They come in a wide variety of colors, and you can choose any color that you prefer. If you ever want to replace your roof, you can recycle your asphalt shingles. Recycling asphalt shingles takes away the negative environmental impact of just throwing them away. They’re recycled into a paving product for further use. Asphalt shingles are less of a hassle to install than cedar roofing. This keeps their installation cost on the lower side. At Roofity, we’re experts in the installation and maintenance of many types of roofing systems. To speak with a professional on this topic further, please contact us.